A tough, long-lasting waterproof lubricant. One step to long-term protection. You can count on Boeshield T-9 in all conditions. Traveling across the country, Boeshield T-9 is with you for the long haul. 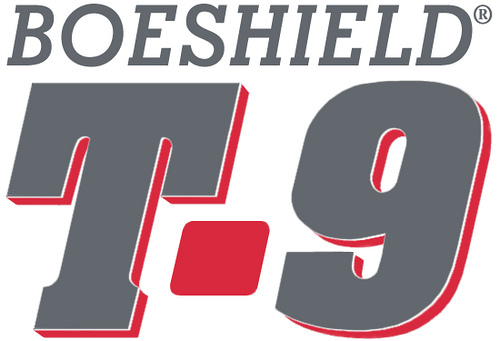 Boeshield T-9‘s exclusive aerospace technology delivers superior, high-performance protection and lubrication that consistently withstands even the most constant and punishing use. The only product you need to clean, lubricate and protect metal tools of all kinds, even those stored in a damp basement or unheated shed. Find a dealer near you on the “FIND A DEALER” page.